A luxury motoryacht builder debuts an amenity-laden long-range cruiser, with the 2016 Outer Reef 860. 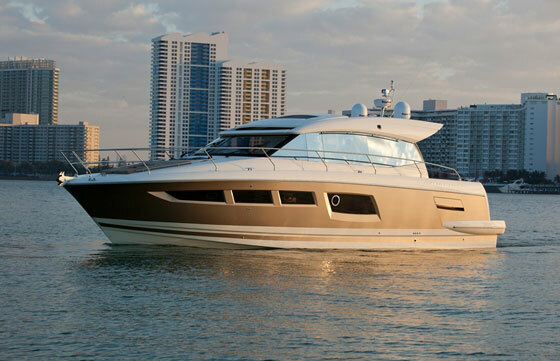 Outer Reef Yachts launched the largest of their Deluxbridge series with the elegant 860 at the Yachts Miami Beach Boat Show. Responding to the demand for skylounge models and their temperature-controlled helm stations, Outer Reef now has a new flagship in this line. We shot this short First Look Video at the boat’s introduction, during the show. 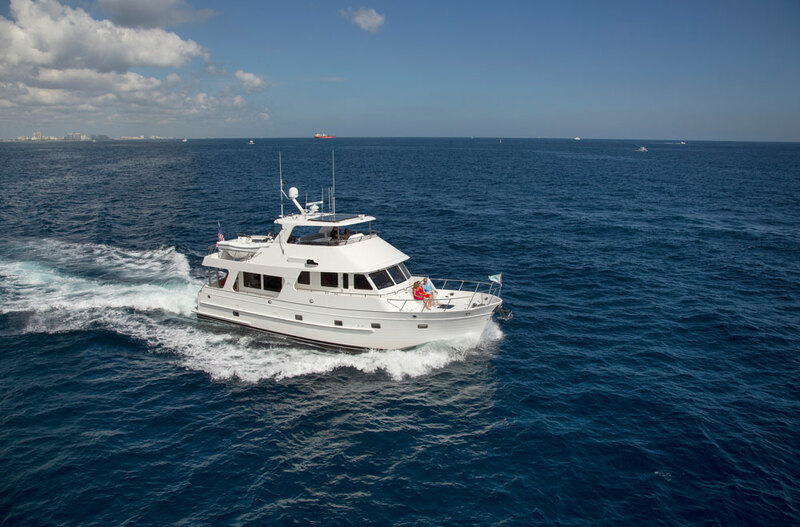 The main deck of the 860 features an elongated saloon fronted by an enormous galley, which is really a home-style full kitchen with a vast granite-topped island. The main dinette is adjacent to the galley and all the way forward. This space is available because the helm has been moved up one deck to the skylounge, a large space with twin Stidd seats, a full array of controls and electronics, and excellent visibility in all directions. Just aft of the helm station is a corner lounge and another smaller galley, with a TV, refrigerator drawers and an icemaker. 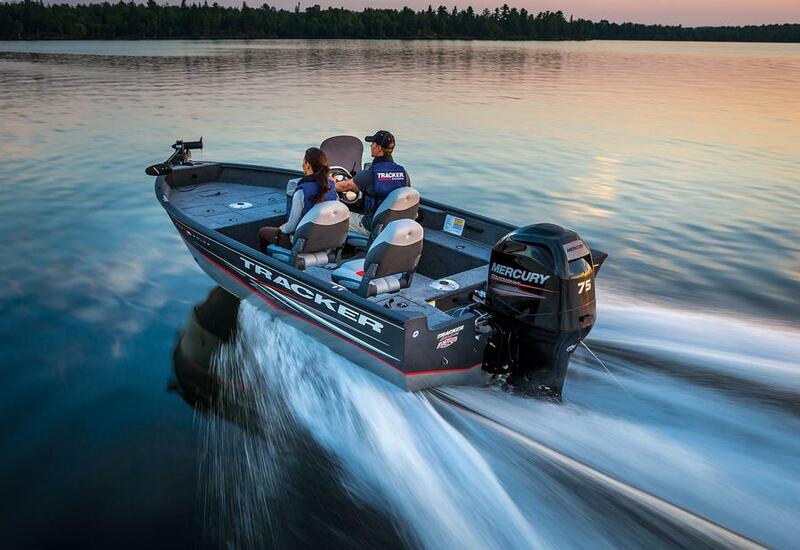 It’s a comfortable companion space to the captain while underway or the perfect place for docktails with a view. Accommodations include four guest and owner cabins with heads. 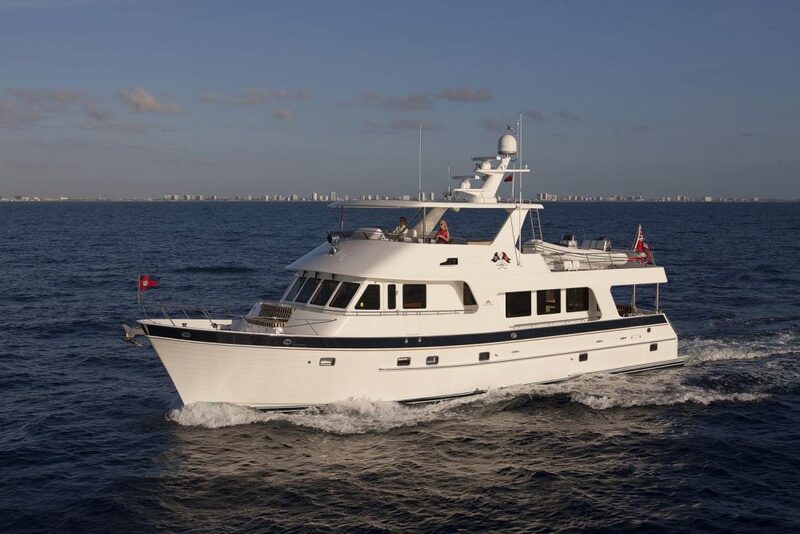 The 860 also has two crew cabins with heads and a small galley. Here, confortable berths and more granite counters abound. Outer Reef is renowned for quite possibly having the most posh crew quarters, which often surpass those found on superyachts. Captain and mate, rejoice. 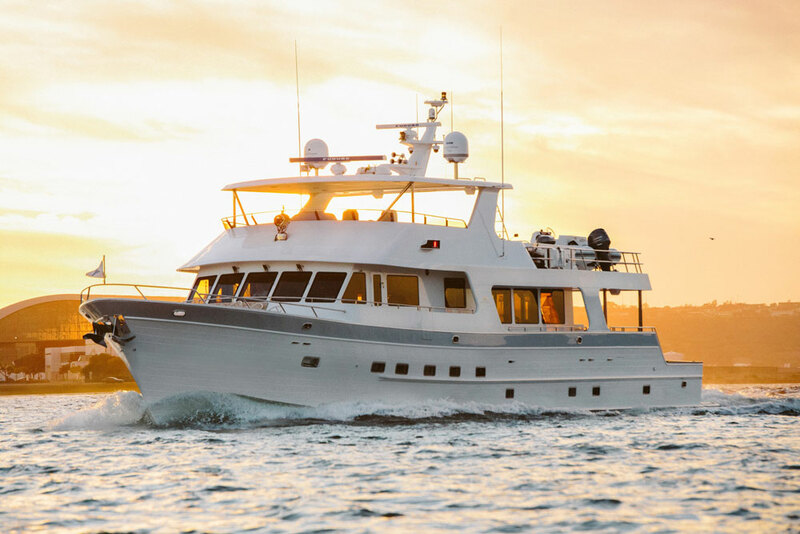 For more information on the 2016 860 Deluxbridge, visit Outer Reef Yachts. Or, take a look at some Outer Reef 860 listings.